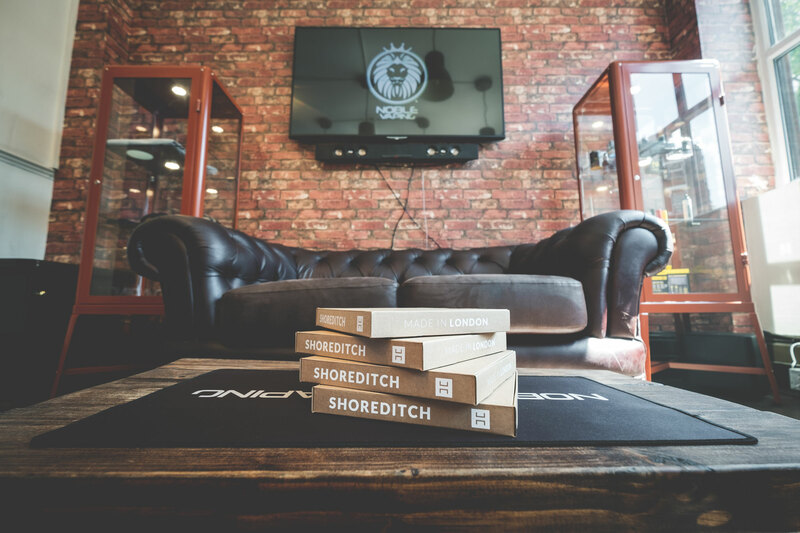 Become a Shoreditch stockist and get your customers vaping London. 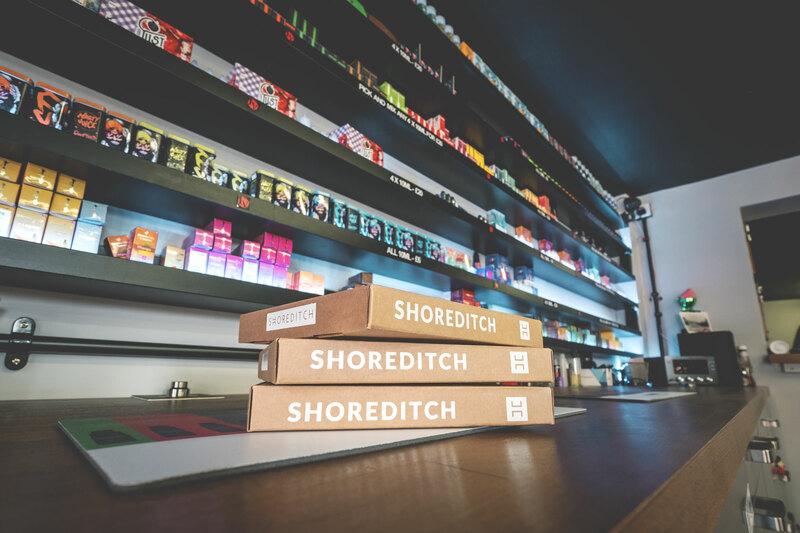 If you love Shoreditch e-liquid and are interested in stocking our products for sale in your store, we would love to hear from you. Please email us at retail@vapeshoreditch.com and your customers will be vaping Shoreditch in no time. 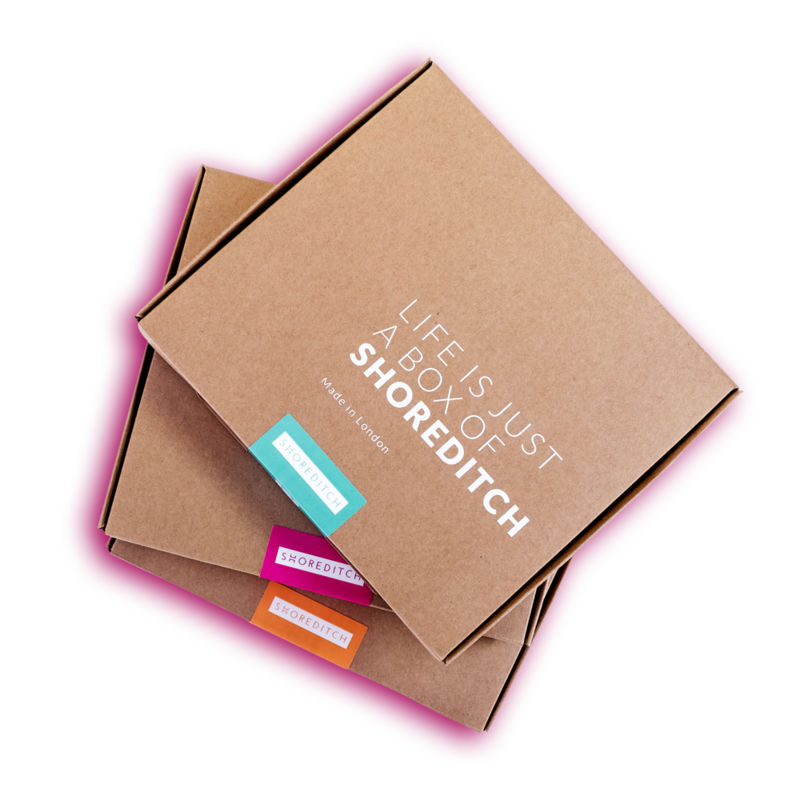 We really love the branding and the simplicity of the flavours by Shoreditch. Shoreditch e-liquid is available in a range of nicotine strengths and VG/PG blends to guarantee there is something to suit all tastes. There are 4 main categories. Tobacco, fruit, sweets and the super special Edition range. Our e-liquid is manufactured and bottled in London and meets all regulatory requirements for sale in the UK and Europe. 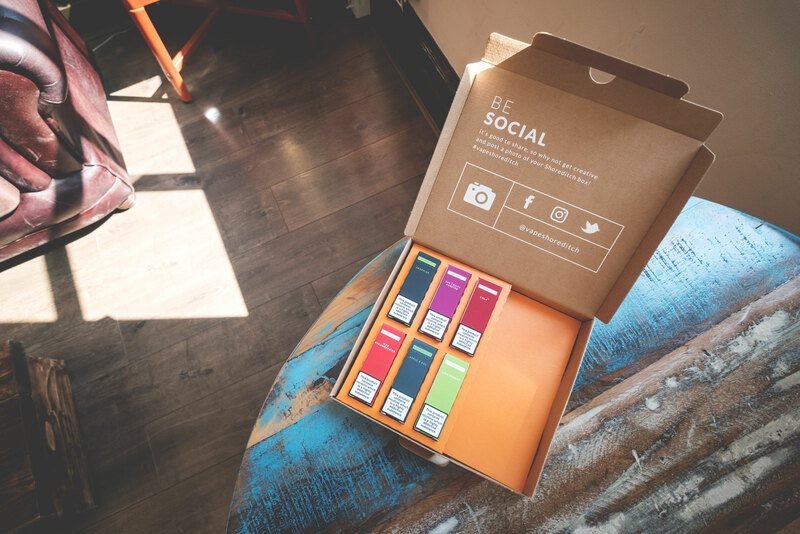 Located in Shoreditch and founded in February 2015 by two brothers, Sunny and Sal, with the goal to educate smokers on the benefits of electronic cigarettes and all things vaping. Founded by Wez and Stu in 2014. Two friends with a passion for vaping who consider vaping to be both a business and a hobby. With two stores in the Chadwell Heath area of East London. We are adding new stores to our featured stockist section very soon, so watch this space. Shoreditch are undoubtedly one of the great e-liquids around right now. It’s centre stage on our shelves and is performing really well. 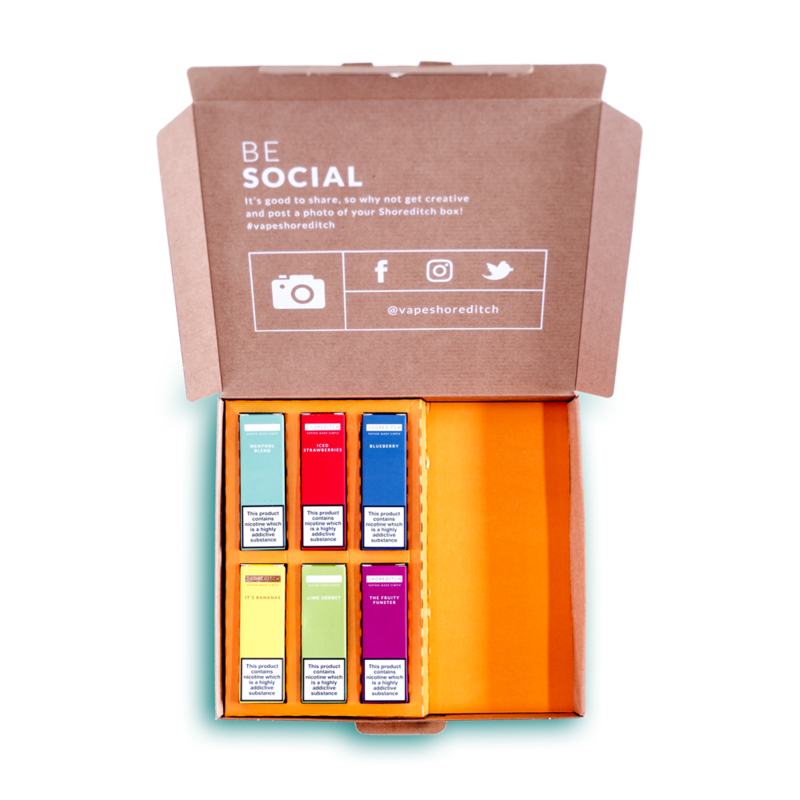 Presentation is everything so we’ve created the Shoreditch box to make sure our e-liquid has a safe journey home. Looking for Shoreditch images, logos and lovliness? See below! Learn more about our full range of e-liquid.